Kinetic Systems Inc. – Kinetic Systems Inc.
Home » Kinetic Systems Inc. 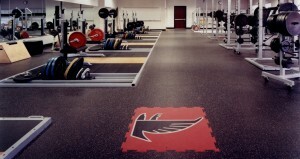 Kinetic Systems Inc., established in 1992, specializes in sports flooring and commercial surfacing. 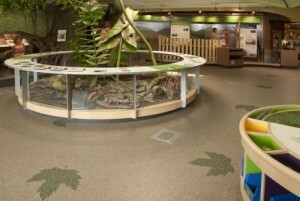 We are wholesale distributors of high quality, environmentally conscious rubber surfacing and hardwood flooring. 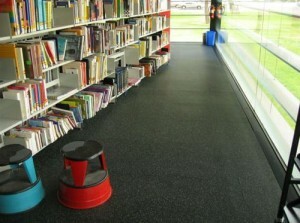 Kinetic Systems Inc. provides rubber flooring for fitness centres, ski resorts, retail fronts, pool decking and more. 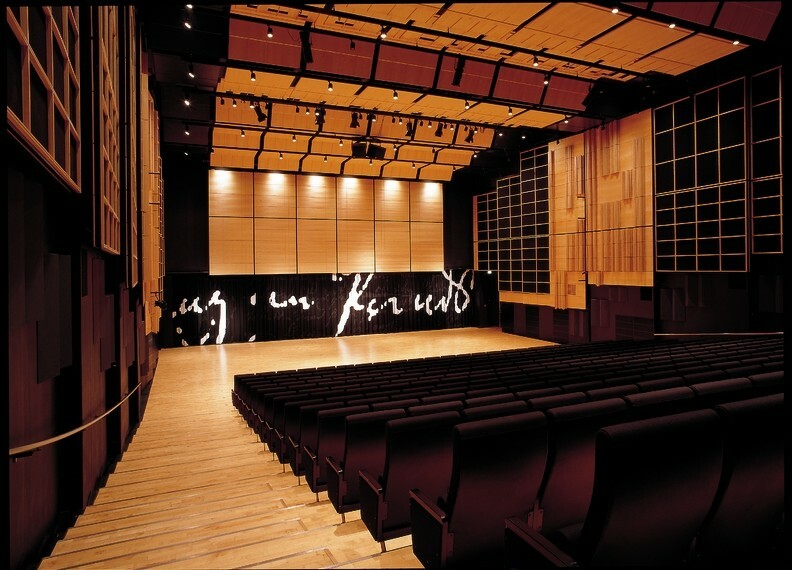 Additionally, we supply high quality hardwood for sport courts, dance floors, commercial applications, residential applications and more. No matter the flooring requirements, we can help our customers find the perfect surface for their needs. 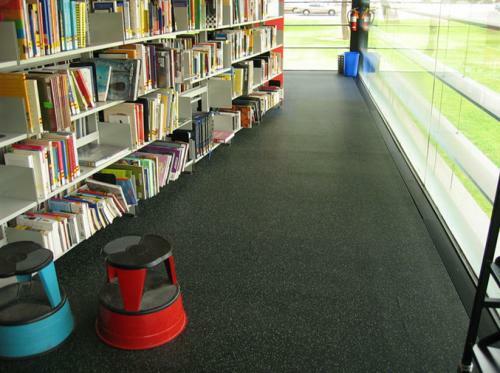 Call us today for more information on how we can meet your flooring needs.